Sarah started her career as a Chartered Accountant working for Coopers and Lybrand, Birmingham in first audit and then tax, winning prizes in her ACA exams. Sarah quickly realised that her vocation was in training and after doing some internal tax training at Coopers joined BPP in 1993 where she was able to take a full time training role. She helped to establish a new BPP training office in Birmingham in 1993. Moving North in 1996 Sarah was involved again in opening another successful BPP training centre in Glasgow. Sarah taught both accountancy and tax courses for all professional qualifications at BPP in Glasgow until 2010 where she was also responsible for managing and delivery of the ATT and CTA programme .She has gained an excellent reputation for her clear, informed and enthusiastic tax lectures. 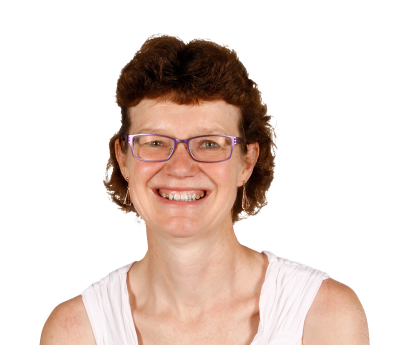 Having sat the CTA exams in 2009, again winning prizes across the board; in 2010, Sarah joined the Tolley Exam Training team and is now involved in both writing and teaching across the CTA and ATT Qualifications. Sarah is now based at our Newcastle location.